There’s nothing worse than spending your hard-earned vacation dollars on a place you’ve seen beautiful Instagram pictures of and arriving to find out it’s not worth the hype. 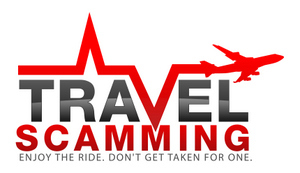 Tourist traps are overrated, crowded, overpriced, places that disappoint you when you get there. 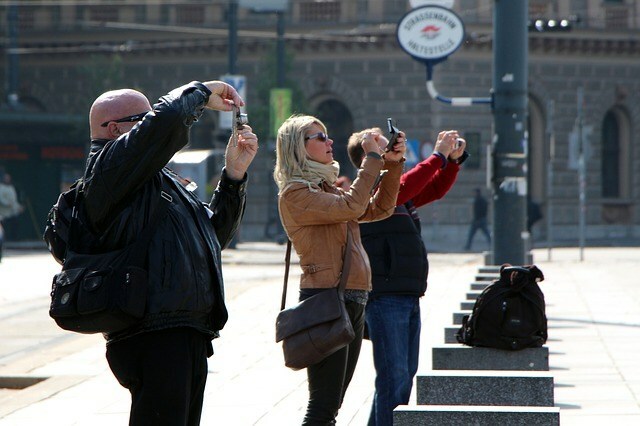 So, here’s my list of the worst tourist traps that I’ve experienced, so you can avoid them. When I planned my trip to Europe, the Cinque Terre was one of the places I looked forward to visiting most. I would be going in April, during off-season, and really looked forward to encountering this place I had heard so much about. 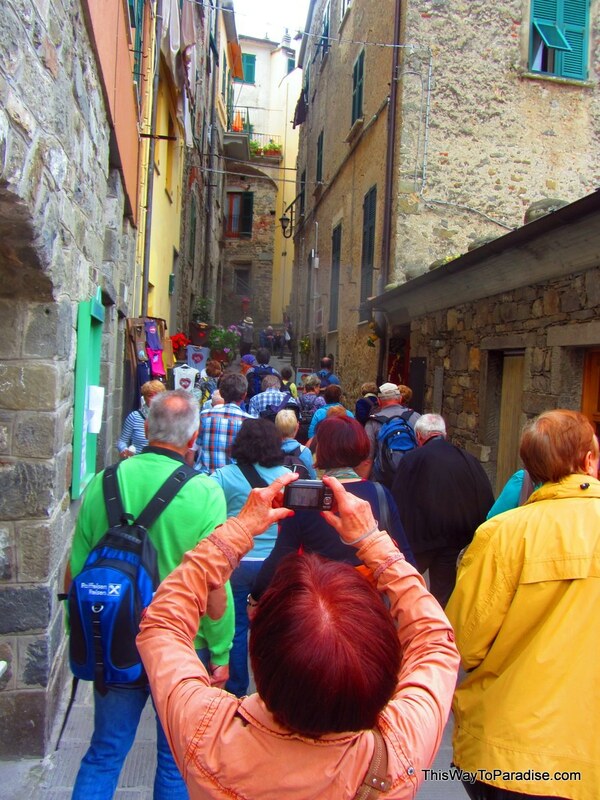 Unfortunately, for me, the Cinque Terre turned out to be the worst place I had ever visited. Droves of people, mediocre food, overpriced hotel rooms and food, and people just visiting the area on day trips caused me great disappointment. I’d recommend exploring less touristy areas of Italy if you want to experience the real Italy. 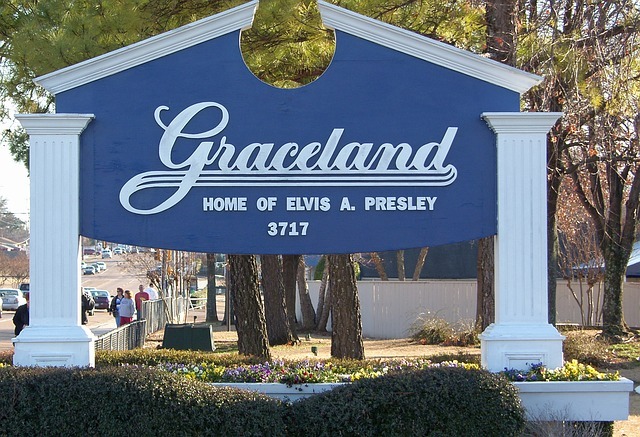 Graceland was expensive and overrated. It wasn’t worth the money I spent even with the discount coupon. And, I found looking at Elvis’ clothes, cars, and jets utterly boring. Do yourself a favor and spend more of your time in Memphis listening to the blues on Beale Street or eating BBQ. 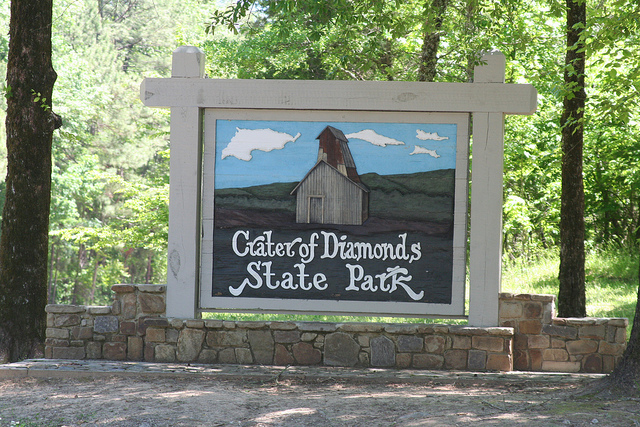 If you’re idea of fun is spending $10 a person to dig in the dirt in the hot sun, then, by all means, this might be the place for you. This muddy field in Arkansas is crowded. Also, less than two low quality diamonds are found per day. Do yourself a favor and let the kids look for rocks in the driveway. It’s cheaper, and they will probably have more fun. 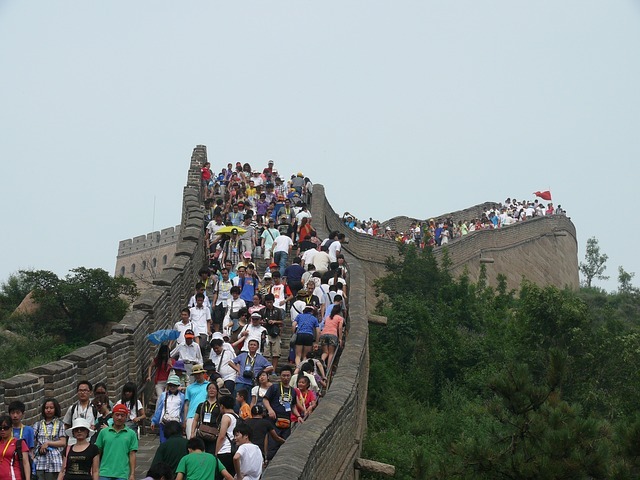 11 million people every year visit The Great Wall of China. Do you really need another reason not to go? The commercial luau is really a tourist trap when compared to real luau held at a church or done by the locals. Skip it, and go have garlic ahi or huli huli chicken at a local’s restaurant instead. I’ve had plate lunches that were more authentic than the Hawaiian luau. Kahai Street Kitchen has my favorite plate lunch, and if you’re in Hawaii make sure to visit this list of the foods you must eat in Oahu. 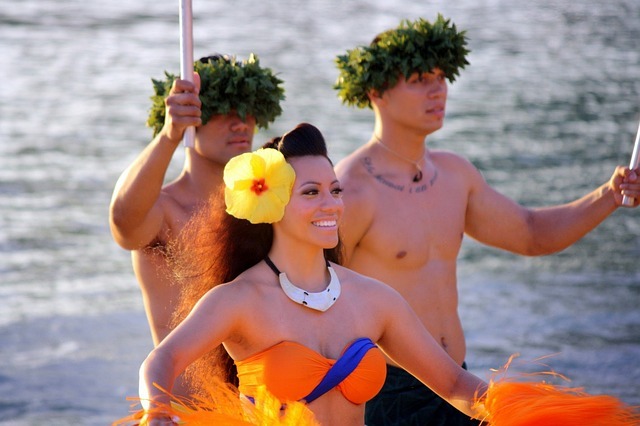 If you want to see hula dancing, look for a show the locals are doing instead of a canned touristy show. Fisherman’s Wharf is full of street vendors selling expensive souvenirs, huge crowds, expensive restaurants, con artists, pickpockets, and scams. It’s $6/hour to park. Also, there are long waits for everything, and the food is lackluster. San Francisco is my favorite city in the US, and there are plenty of other activities to see that you will enjoy. 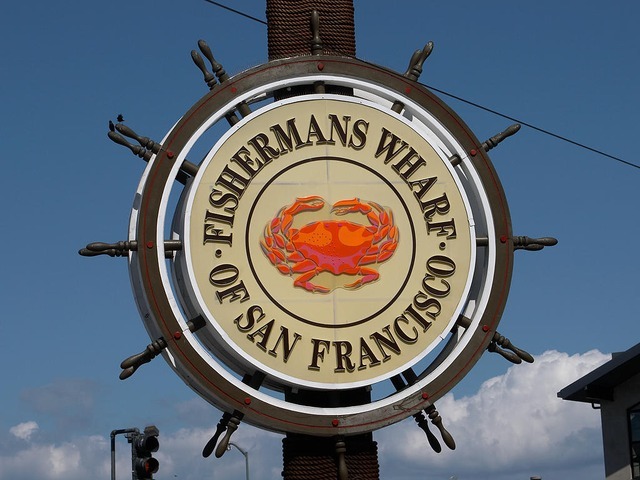 Avoid Fisherman’s Wharf at all costs. For me, the best views of the Empire State building are from the ground. 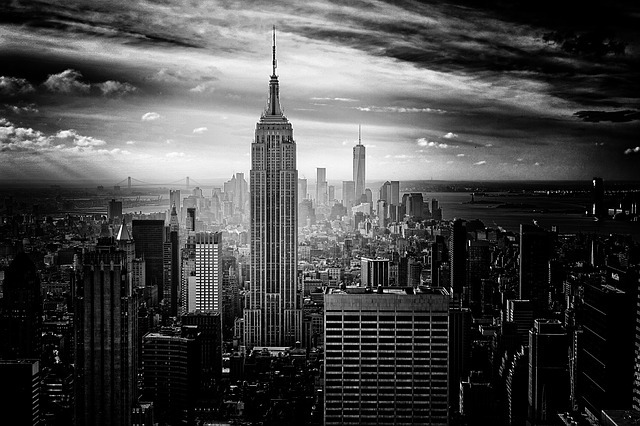 Why people pay a ton of money and give up hours to go to the top of the Empire State building to see views of other buildings is beyond me. And, it’s so packed with people that once you’re at the top, you can barely get to the edge to see the view. Do yourself a favor, and see the city skyline for free from the Brooklyn Heights Promenade. I live in Brooklyn Heights, and, yes, the Promenade view is pretty spectacular!